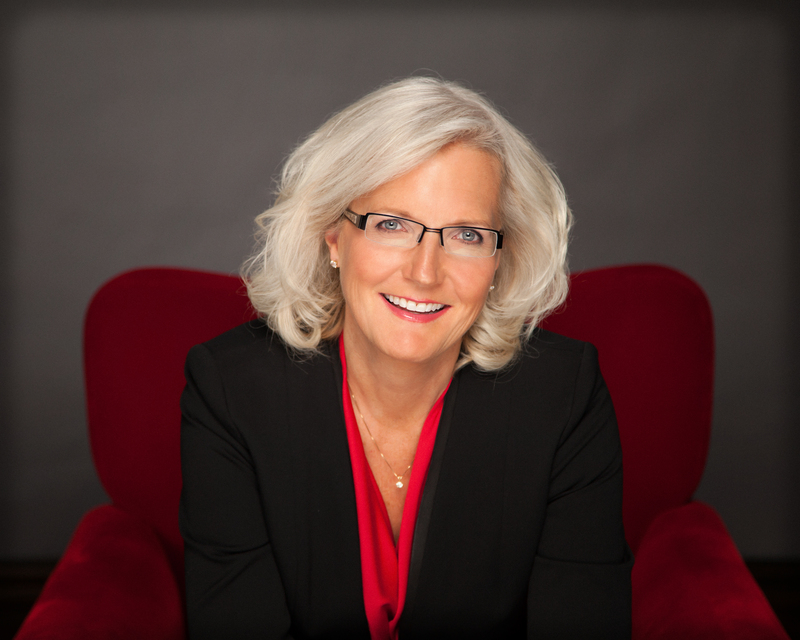 Nancy M. Dahl, "Grounded, Leading Your Life With Intention"
Nancy M. Dahl is a seasoned executive whose experience as a leader has been earned. And learned through decades of working across multiple industries, from the front lines to the board rooms. She is passionate about helping others to supercharge their leadership impact. Understanding where you are in your own personal journey from your early 20s to fifties and beyond. 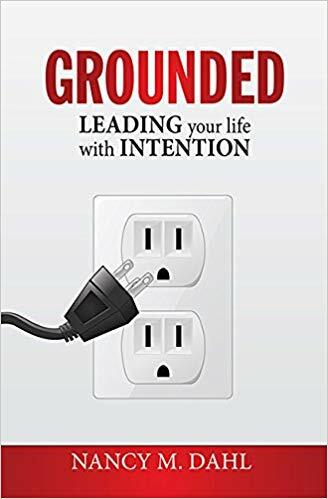 All attendees will receive a copy of Nancy’s book, “Grounded, Leading Your Life With Intention”.